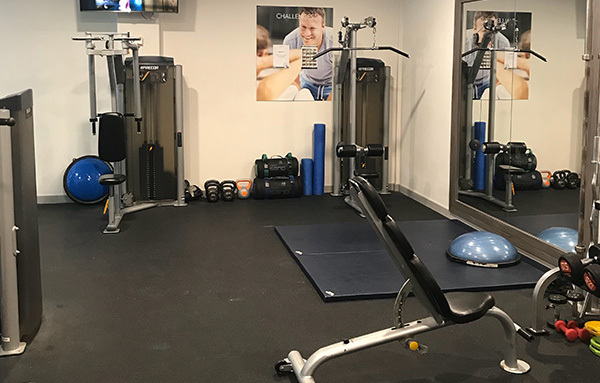 Located just off Golden Valley Roundabout our Juvenate health & leisure club at the Jurys Inn Cheltenham is the perfect place to relax after a hard day; you could let off steam in the sauna or steam room. 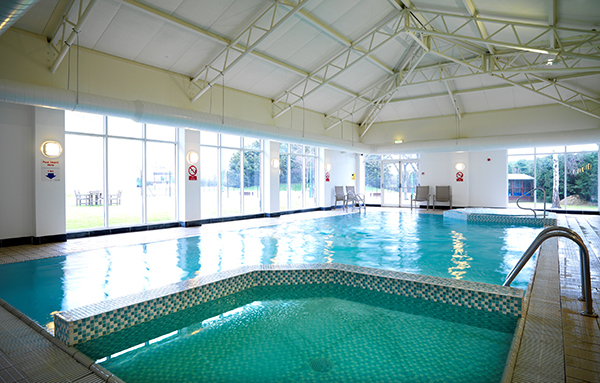 For those who enjoy the water, the club boasts a heated indoor swimming pool with spa pool. 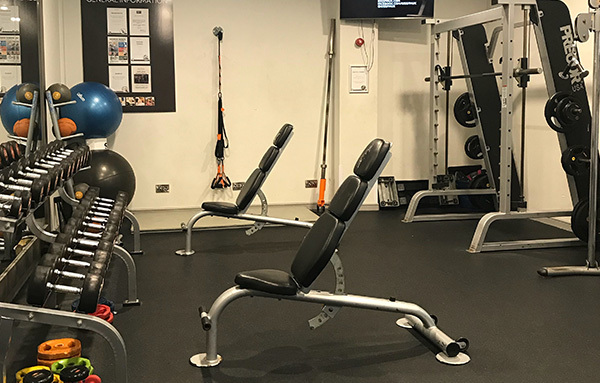 The fully equipped gym includes – chest press, shoulder press, chest fly, leg press, lat pull down, shoulder press, free weights, functional glide, smith machine, benches, spin bike, fit balls, medicine balls, treadmills, upright bikes, cross trainers, rowers and vibration training. 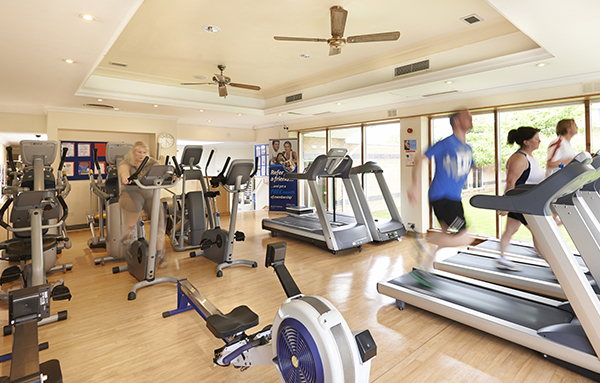 At Jurys Inn Cheltenham, our Juvenate Health & Leisure club provides exclusive facilities in order to meet all your fitness, wellness and relaxation requirements.